All the things I've done..
On this page you'll find info about my previous projects and the skills I've obtained over time! 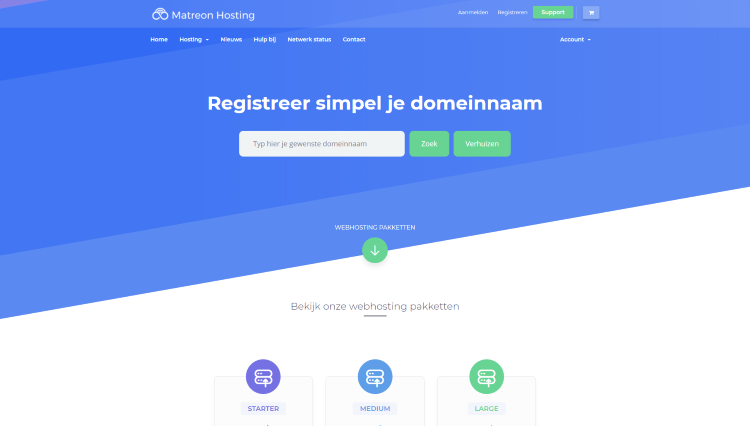 For the website of hosting provider Matreon Hosting I made the static pages based on their already available style sheet. I also helped with the translations and the tactical layout of the website. 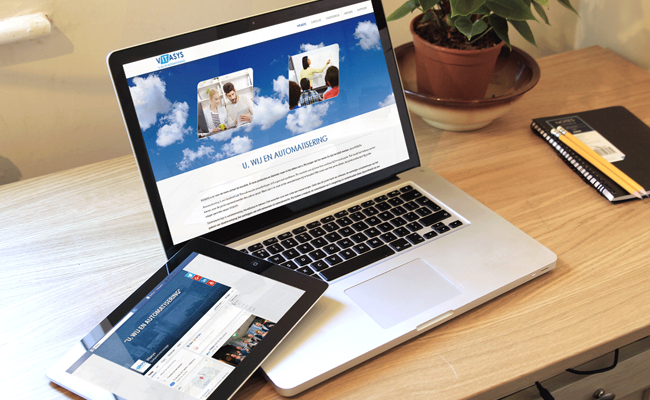 Vitasys is a IT Service provider I was tasked with creating their website in a custom Framework. I worked closely with a designerWizarts.nl to come up with the designs. 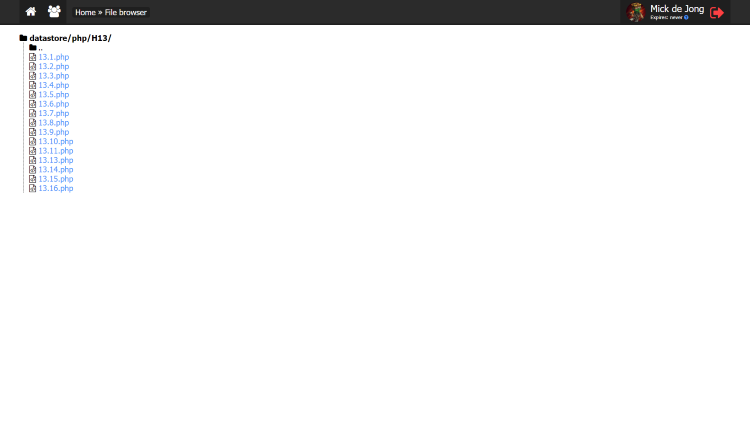 I created all functional code including page generators and the management interface for their website. I coded this code viewer to assist my class mates by letting them peak at my work. I designed it with ease of use in mind and added various limitations for users. Limiting the files they can see, how often they can login and when they can login. They are also able to download an install their own version of this project. 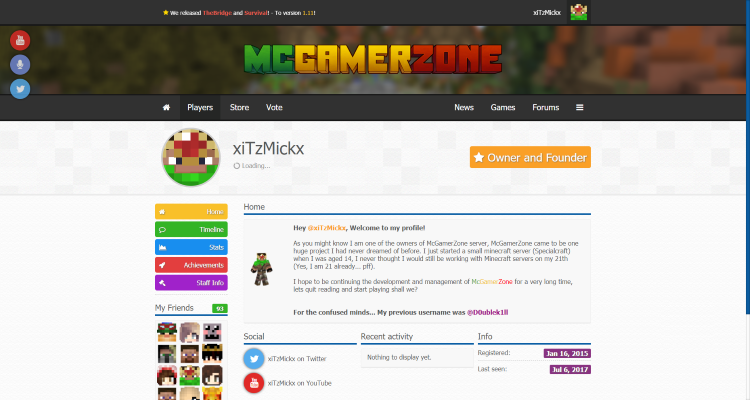 For the Minecraft community McGamerZone I created the website with Forum System, Private Messaging and extensive integration with their ingame servers.